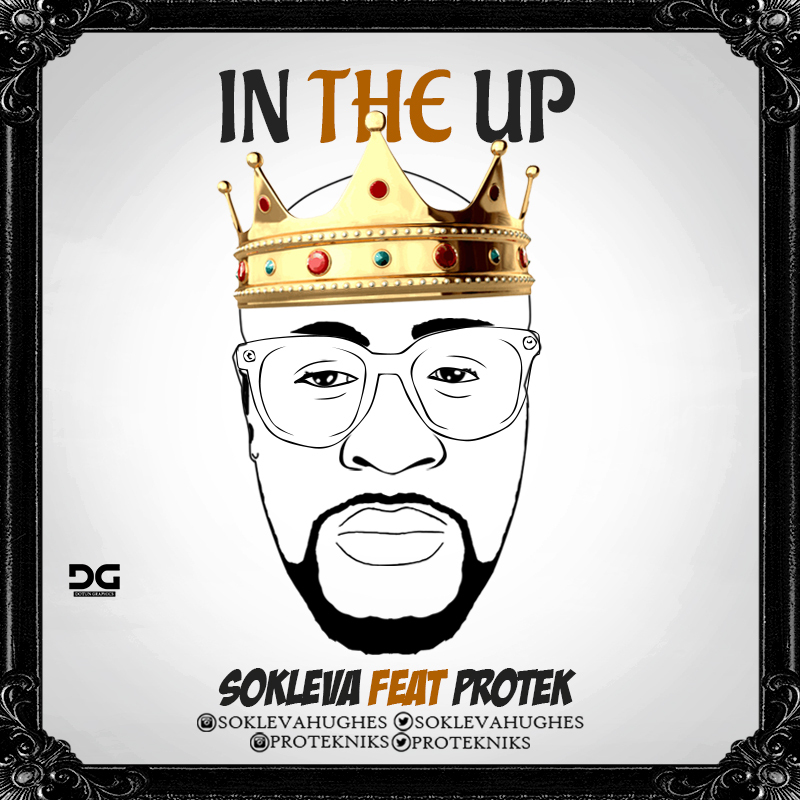 'In The Up' is the lead single from the debut album of rapper Sokleva of Rooftop Mcs, the album FISTFUL OF STONES will be released on all major digital music stores on December 16 2015. On this track produced by Kaduna based producer Wytboi Jr, Sokleva enlists the help of fellow rapper Protek illasheva. This record is definitely a good start to what promises to be a well rounded Album. So get yourself a good pair of headphones and bump it!!! The track is mixed and mastered by Okey Sokay.